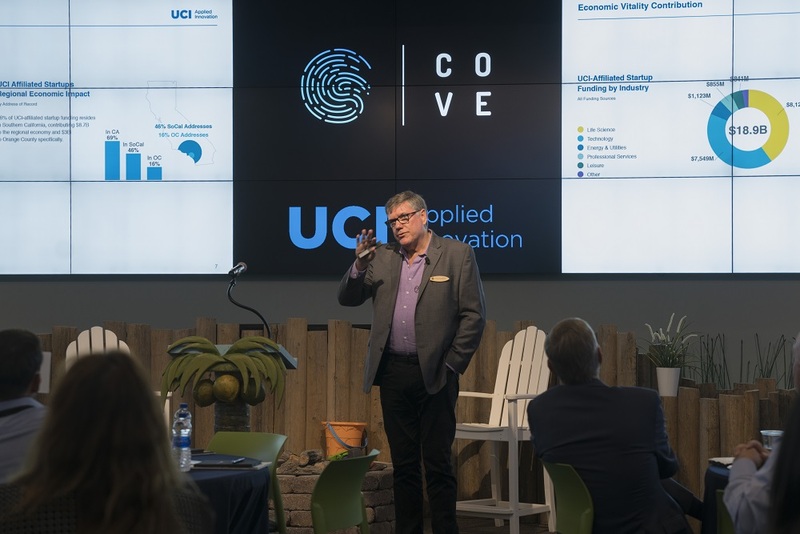 Third-round awardees from the Proof of Product (POP) Grants program recently presented their research updates at the Cove @ UCI Applied Innovation. 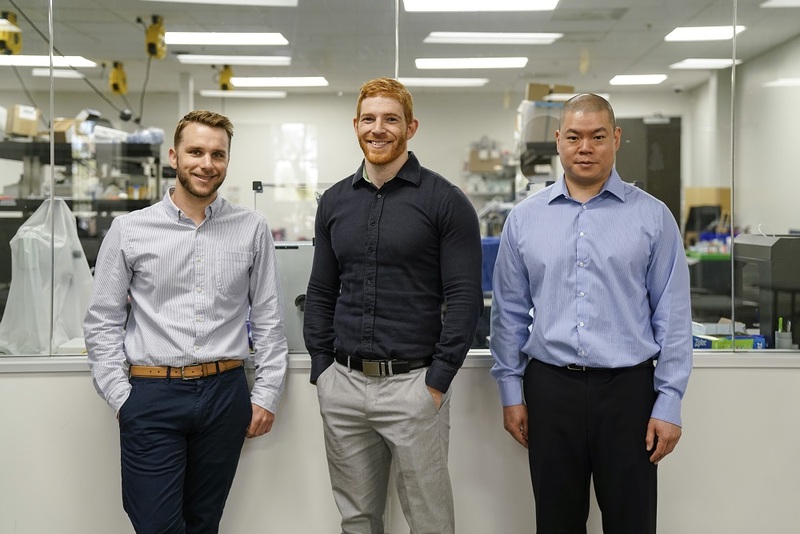 With support from Beckman Coulter Diagnostics and Kairos Ventures, Applied Innovation’s POP Grants program provides funds of up to $100,000 over a six-month period to assist in developing promising UCI technologies. With the funds, the awardees can further develop their research into commercially viable products. 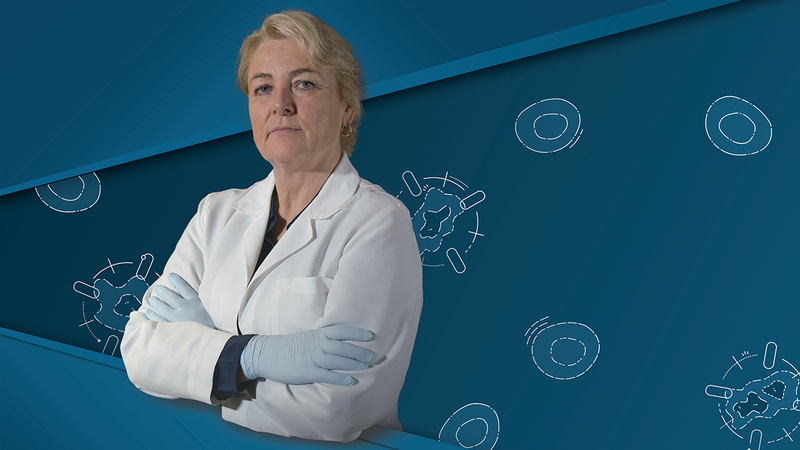 Catherine Loudon, School of Biological Sciences, showcased her approach to bed bug eradication. Inspired by a bean leaf’s naturally occurring structure, her micro-fabricated surfaces ensnare the insect’s legs to stop it in its tracks. Professor Rongsheng Jin, School of Medicine, presented research that shows promising results in targeting triple-negative breast cancer through the utilization of an infection-causing toxin. Associate Professor Maksim Plikus, School of Biological Sciences, presented his approach to treating baldness by borrowing mechanisms from a skin condition known for unwanted hair growth, which has shown encouraging results in mice. Ning Ma, Ph.D. candidate, presented on research she conducted with Michelle Digman, assistant professor at the Henry Samueli School of Engineering, on assessing the developmental potential of pre-implantation embryos through advanced imaging. This increases accuracy while lowering financial costs and safety risks for in vitro fertilization procedures. 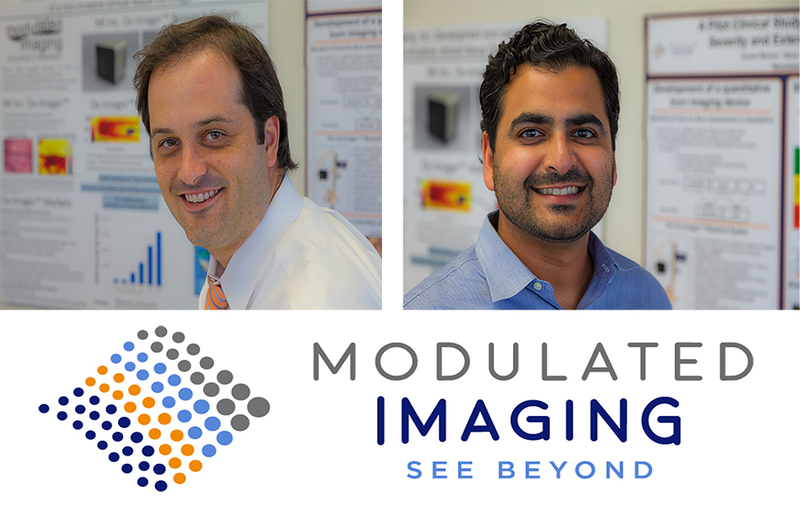 Dr. Hamid Djalilian, School of Medicine’s Department of Otolaryngology, created a new, noninvasive hearing device that physically interacts with the eardrum and offers more comfort and better sound quality in an easy-to-manufacture design. Professor Kumar Wickramansinghe, Henry Samueli School of Engineering, developed a pocket-sized device to determine the specific infection a patient may have to be used by doctors for near-immediate results. Professor Arash Kheradvar, Henry Samueli School of Engineering, presented a new prosthetic heart valve design that fills a much-needed gap in the existing prosthetic heart valve market. Professor Michelle Khine, Henry Samueli School of Engineering, showcased her wearable device that is designed to provide real-time, continuous respiratory monitoring and alerts for patients with asthma. Mihaela Balu, research scientist at Beckman Laser Institute, presented on work she conducted alongside Professor Bruce Tromberg, Henry Samueli School of Engineering, on the development of a microscope for skin imaging that has many benefits over existing technology, including reduced cost and increased portability, speed and scanning area. 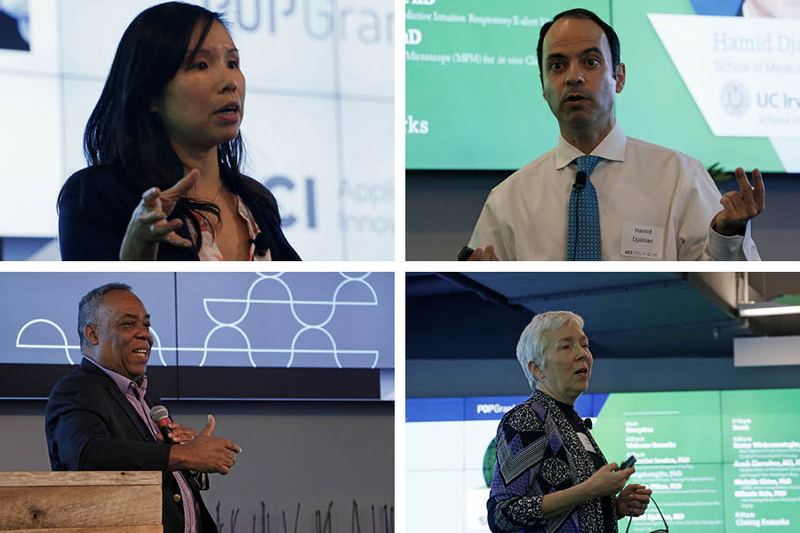 With POP Grants funding, awardees are able conduct validation testing, pre-clinical and clinical trials, as well as create startup companies and fine-tune prototypes. To learn more about the POP Grants program and to support UCI research and innovations, click here.